Where did you hear about Capital Tutor? 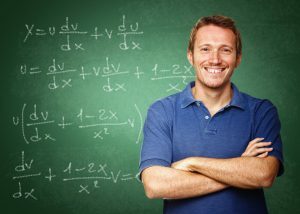 We are dedicated to providing the highest level of customized service in Math! We have qualified tutors to teach all levels of math and follow the Ontario, IB and the CEGEP curriculum. Below is a list of topics at various levels that we specialize in. We are constantly growing and adding to our list of available topics. Receive updates on education, industry insights, and success stories from both our students and tutors. Sign up today and enjoy our strict NO-SPAM policy. We will never share, sell, or publicize your information, and will always include an unsubscribe link in all of our communications to you.